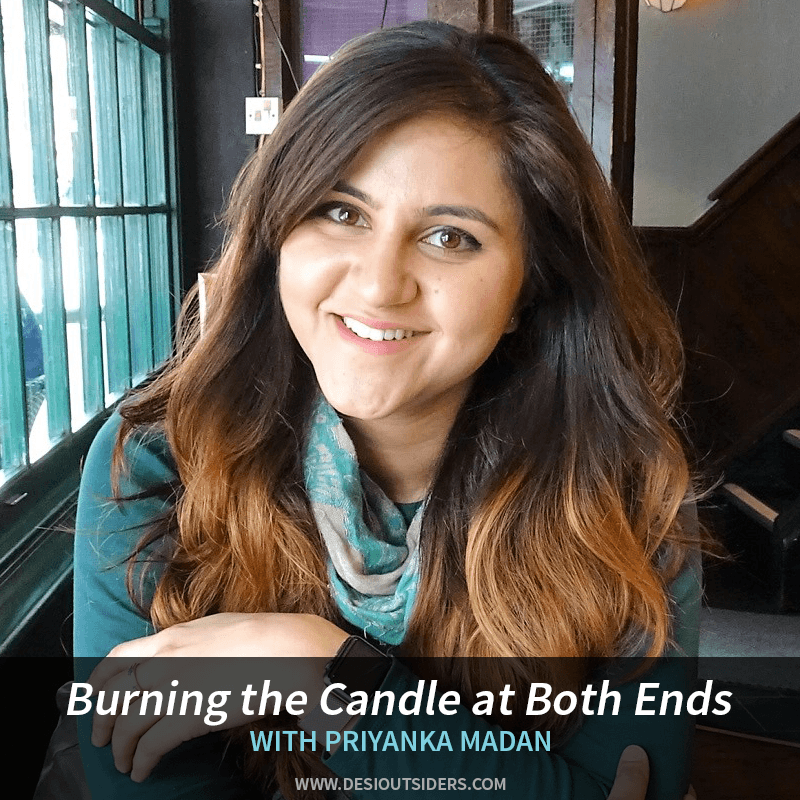 This week, we’re in conversation with Priyanka Madan, a lawyer based in London. She learned the value of hard work and discovered what it means to be independent from the age of sixteen when she bagged a scholarship to complete her high school studies in Singapore. And then, there was no looking back. Tune in to follow this incredible success story!